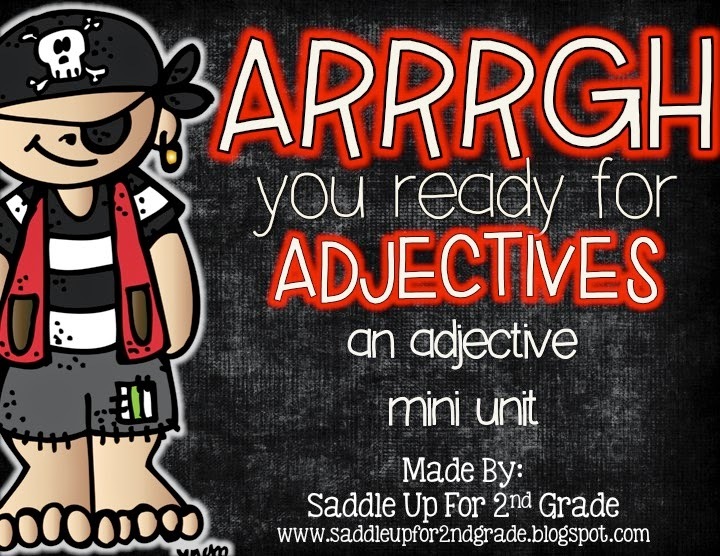 ARRRGH You Ready For Adjectives? Ahoy Mates! I am so excited to share my latest unit with you! 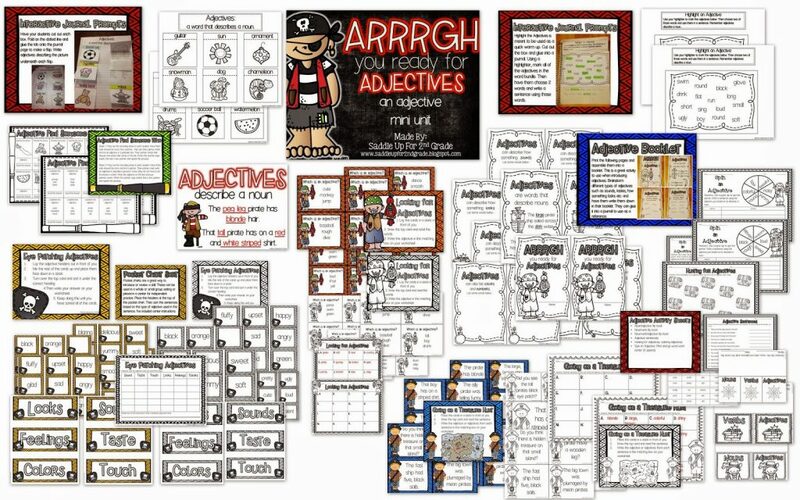 ARRRGH You Ready For Adjectives? I started on this unit before Thanksgiving and then life happened and I just wasn’t able to get it finished in time before the break. 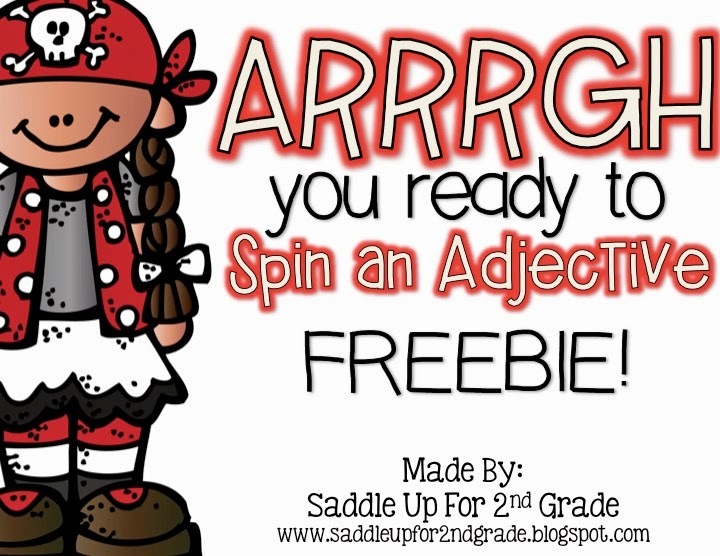 We are moving on to adverbs next but I’ll be using lots of these activities for my students to review during small groups. 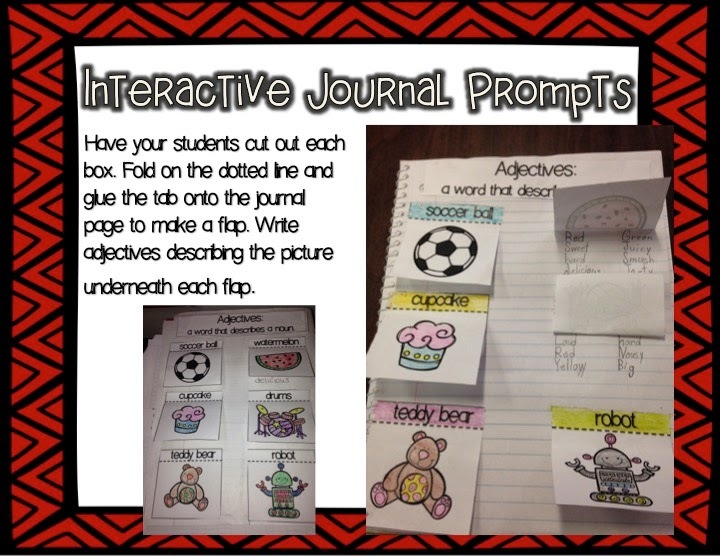 Do you use interactive notebooks in your classroom? 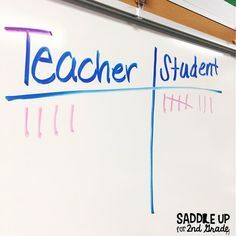 We use them for every subject on a daily basis. 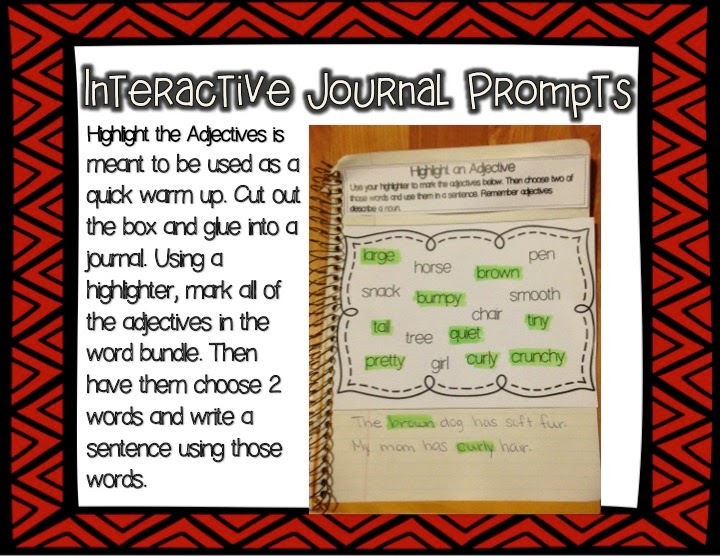 This unit includes 2 different journal activities that can be used with your kids to introduce or review the concept. 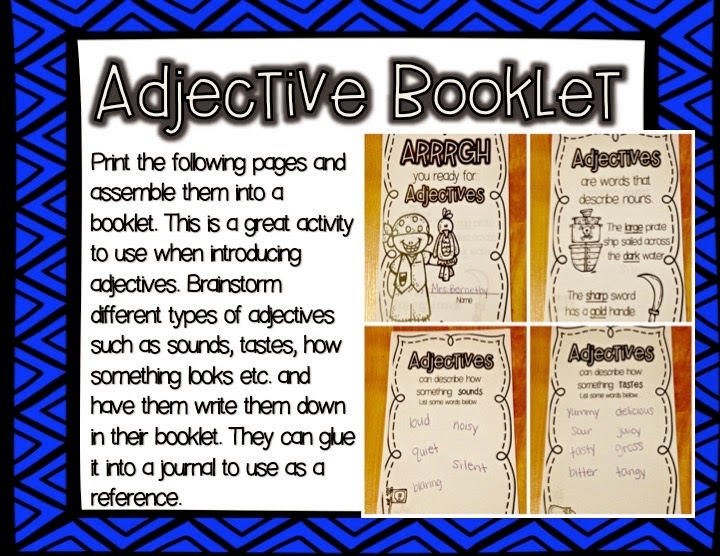 One of my favorite actives from this unit is this fun booklet. 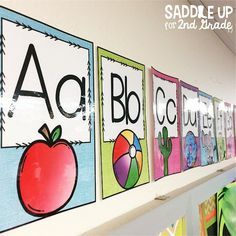 I’m going to have my student brainstorm different types of adjectives to use a reference throughout the rest of the year. 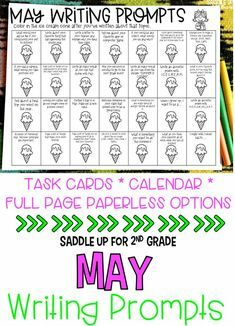 My favorite teaching tool is task cards! I love, love, LOVE them! 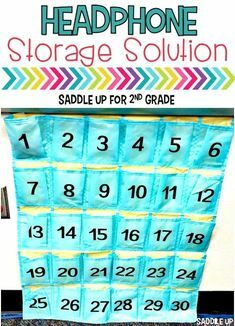 They are so versatile and the kids really enjoy them. 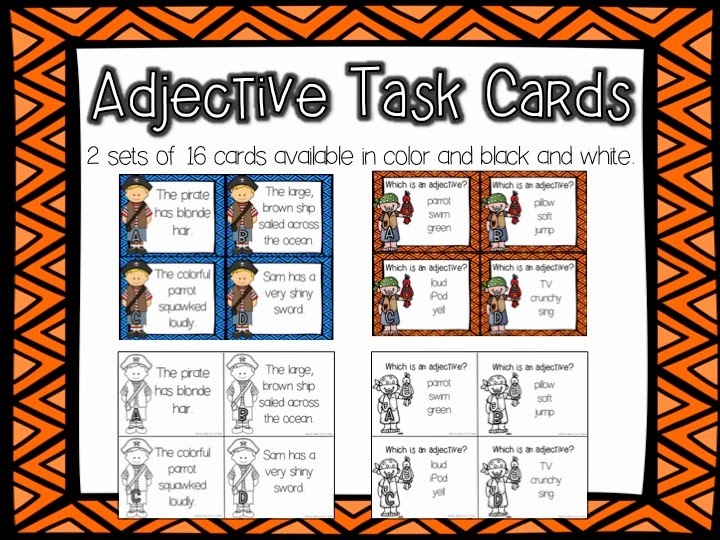 This unit includes 2 different sets of task cards in color and black and white. 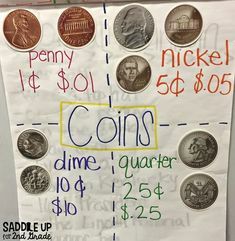 Here is a closer look at what you can get with this unit. 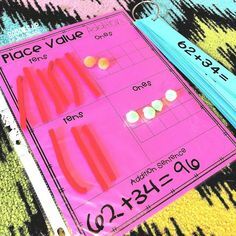 You can grab a FREEBIE from this unit by clicking here or on the photo below. 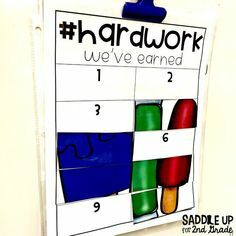 I hope you can use it in your classroom somehow.